Fever Ray is the solo project of Karin Dreijer of the Swedish duo The Knife. The solo project of The Knife's Karin Dreijer, Fever Ray shares some of the band’s icy electronic atmosphere, but takes a slightly more organic-sounding approach. Fever Ray began after the Knife finished their promotional duties for their 2006 album Silent Shout and Dreijer had her second child; she worked on demos and song ideas by herself, then collaborated with producer Christoffer Berg, who had mixed the Knife's music. Word of the project surfaced during the summer of 2008 and the first music, an instrumental version of "If I Had a Heart," appeared on Fever Ray's MySpace page that Fall. Fever Ray’s celebrated self titled album was released in 2009. Dreijer returned to the Knife with 2013's Shaking the Habitual and the following year's Shaken-Up Versions. In 2017, she issued the Fever Ray single "To the Moon and Back" shortly before the surprise release of the full-length Plunge, which receives a physical release in February 2018. 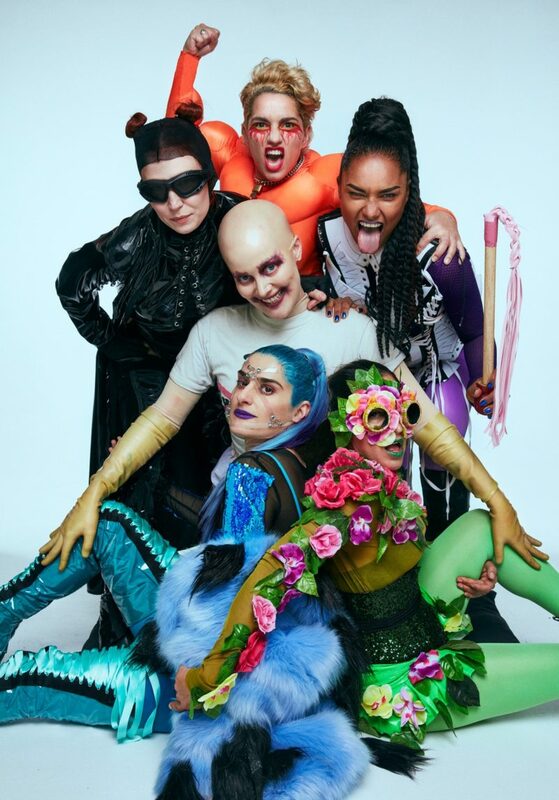 Plunge was largely recorded in Karin Dreijer’s Stockholm studio in collaboration with the producers Paula Temple, Deena Abdelwahed, NÍDIA, Tami T, Peder Mannerfelt and Johannes Berglund. 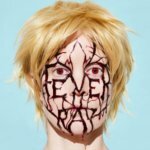 Fever Ray's 2018 tour will be the first live shows since 2010.